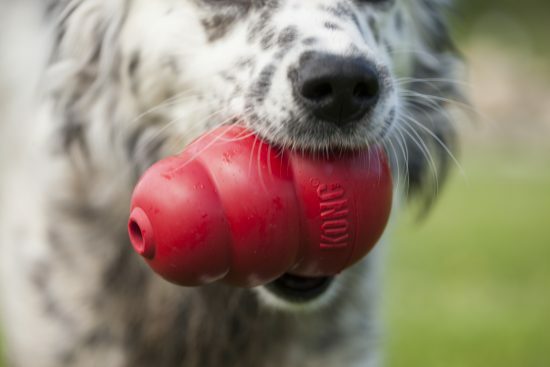 The company founder, Joe Markham, created the Kong product in the 1970s, when he noticed his German shepherd Fritz damaging his teeth by chewing rocks. 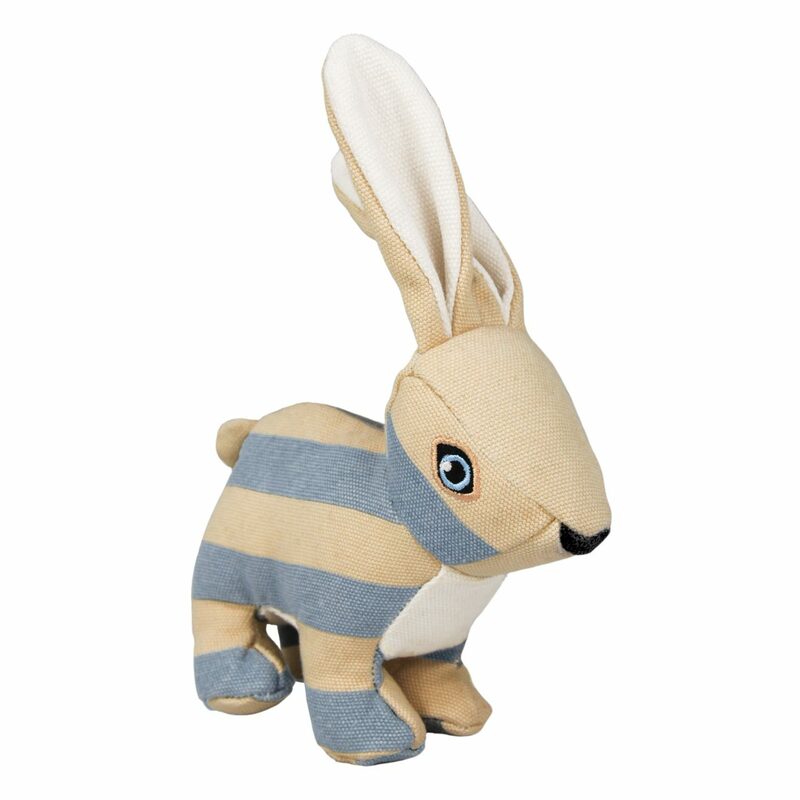 He found that Fritz enjoyed chewing on a hard rubber Volkswagen Bus suspension device, and spent about six years experimenting with different compounds to produce a chew toy of similar size and shape that he could sell to pet owners. 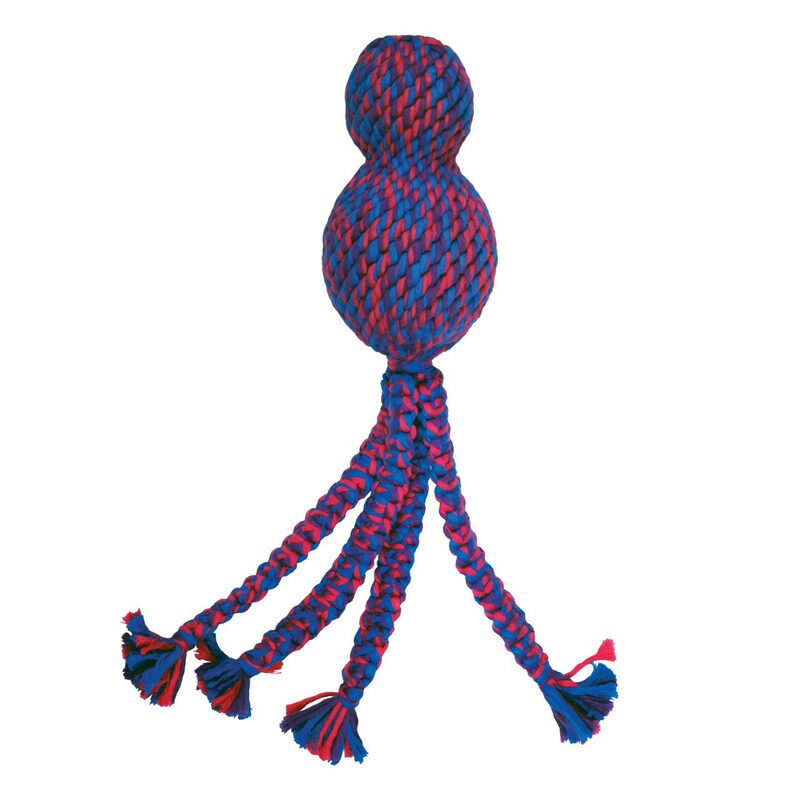 The classic KONG toy resembles a snowman-like structure of three balls pushed together. 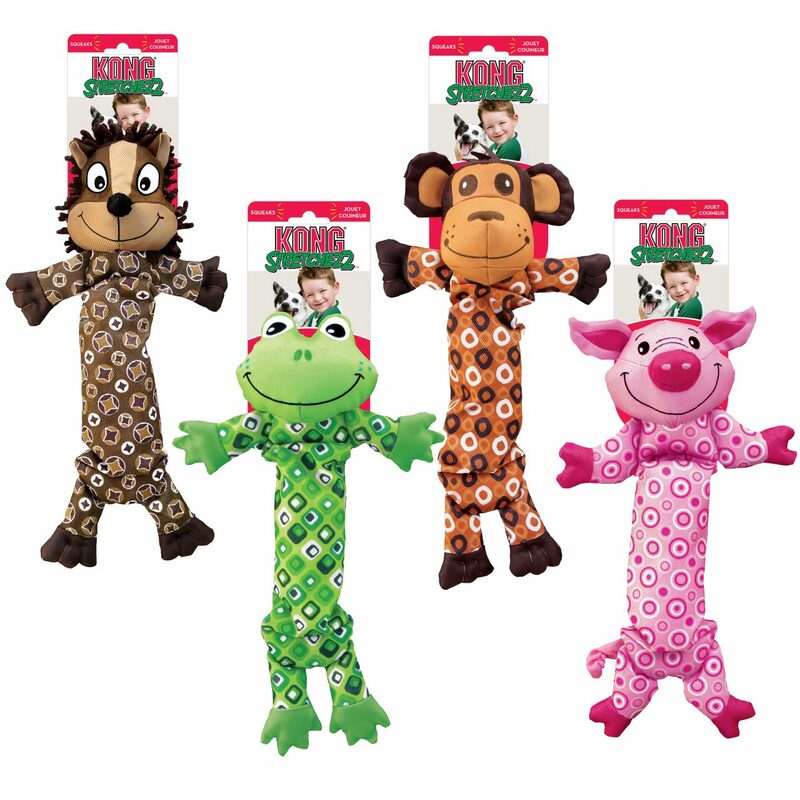 They also come in several variations for dogs of different ages and sizes. 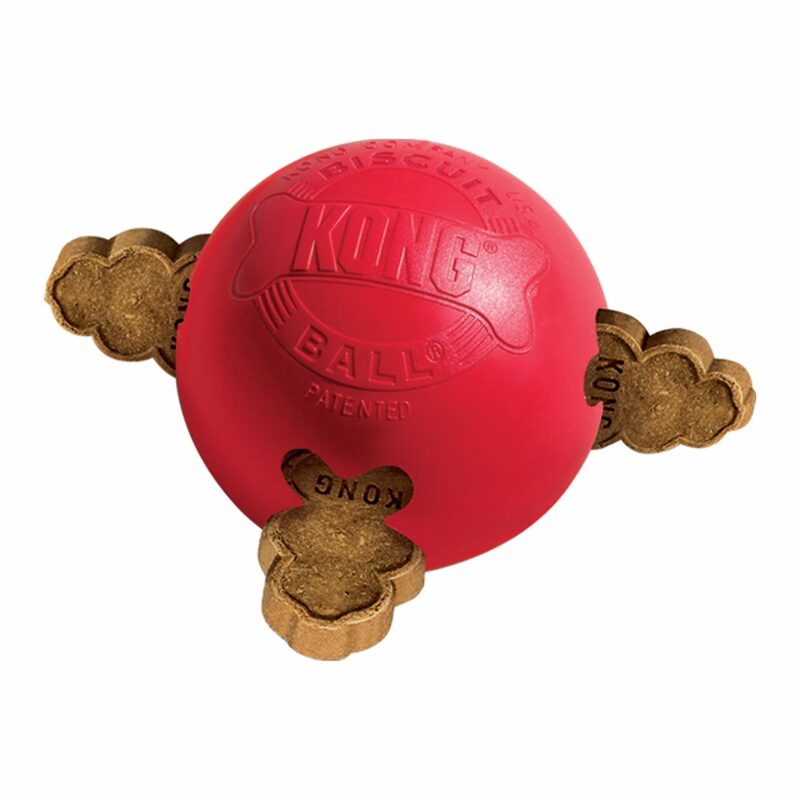 In addition to the typical snowman-like KONGs, KONG also offers a line of dental chews, balls, pull toys, floating toys, squeakers, and various interactive toys and accessories. 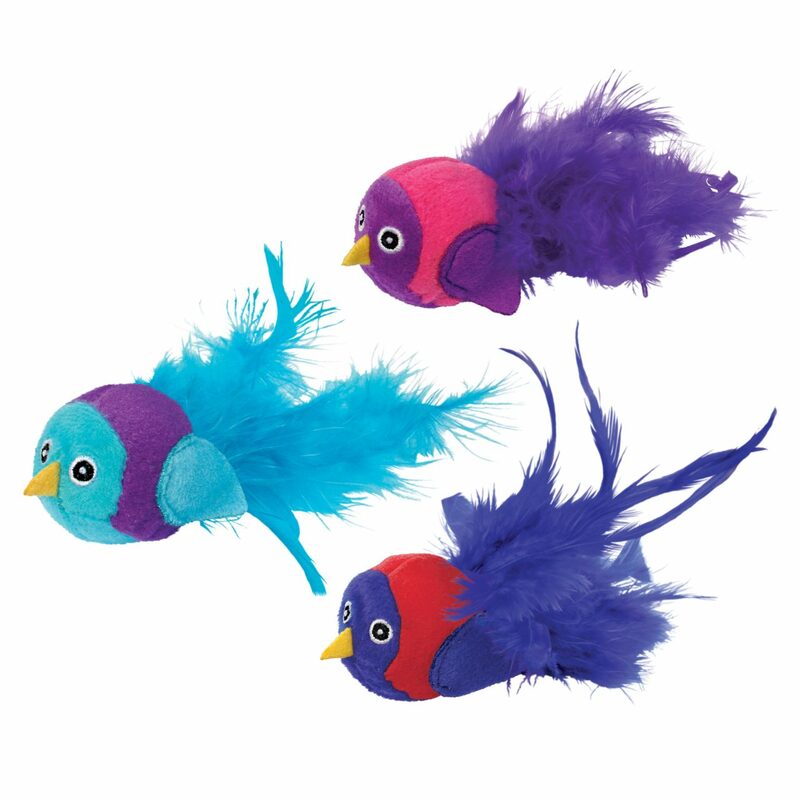 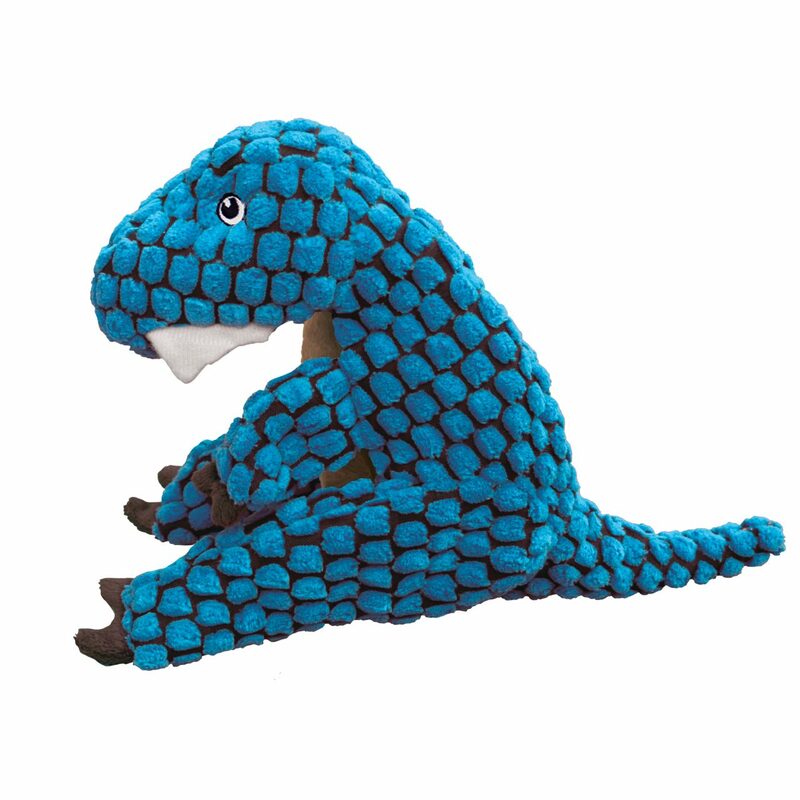 For cats, KONG also has a line of toys, as well as scratching boards, catnip, and other chew toys.